CERTIFIED! Rear Camera, Heated Seats, Lush Leather Interior, and more! CARFAX One-Owner. Certified. Caribbean Aqua Metallic 2016 MINI Cooper FWD 6-Speed Automatic with Steptronic 1.5L 12V TwinPower Turbo MINI Certified Pre-Owned Certified, CARFAX ONE OWNER!! 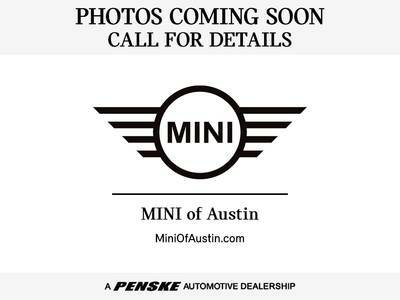 !, Sold New & Serviced by MINI of Austin!. Recent Arrival! Odometer is 19786 miles below market average!